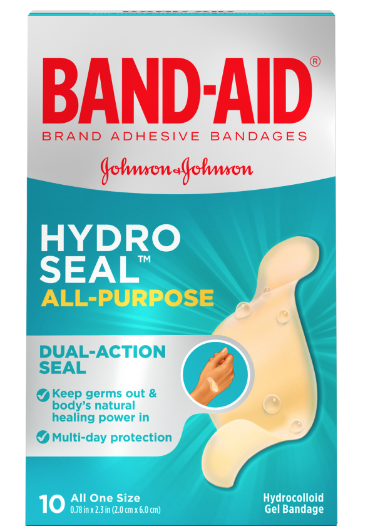 Right now at Walmart get a moneymaker on Band Aid Hydro Seal Bandages! FREE + $0.03 moneymaker after coupon and rebate! Check out the rest of this week’s Walmart deals before you head out to shop.